The WTA is the Washington trucking industry's information center and spokesperson; providing services tailored to its trucking industry members and keeping them informed. We work to promote a favorable and profitable operating climate for your trucking business, as well as maintaining close contacts with government agencies, the legislature and other organizations directly or indirectly related to your business. 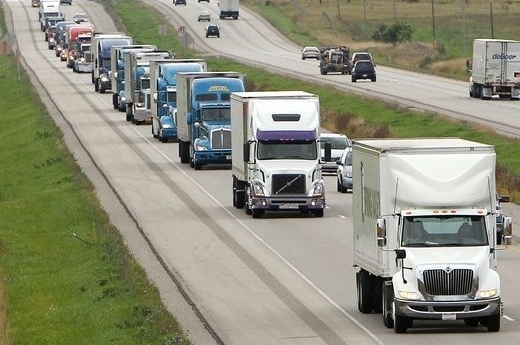 Progressive legislation is indispensable to the welfare of the trucking industry. The WTA utilizes the united power of its membership to support legislation that would benefit the trucking industry. Your participation in this program and in determining what issues will be part of the Legislative agenda is the greatest single benefit of membership in the WTA. To further promote the passage of progressive legislation, Executive Vice President Sheri Call lobbies full-time in Olympia, giving voice to the trucking industry. The WTA cooperates with and maintains regular contact with departments of city, county, state and federal agencies, including: Washington Utilities and Transportation Commission, Washington State Patrol, Washington State Department of Labor & Industries, Licensing, Revenue, and Transportation; U.S. Department of Transportation and various legislative and executive committees and commissions. The staff of the WTA is on a first-name basis with numerous state and local officials. This relationship is of great benefit to our members when they need quick answers to specific questions. WTA staff also can provide you with the names and telephone numbers of key agency officials.